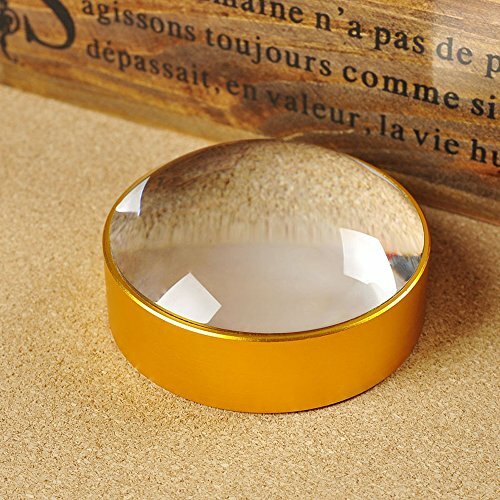 READING MAGNIFIER -- Diameter: 75mm/3 inch. Lifesaver tool to help with grocery labels,menus in restaurants, reading prescription bottles, document examination, maps or to anything else that may have print that is just much too small to read. If you have any questions about this product by Moonlove, contact us by completing and submitting the form below. If you are looking for a specif part number, please include it with your message. © 2019 - hforcare.com. All Rights Reserved.